Mercedes have lifted the lid on the process of putting together its 2019 Formula 1 challenger. Incredibly, the process began all the way back in 2017! The Silver Arrows' technical director James Allison takes us through the process with some brilliant insight. Mercedes will hope the W10 follows its recent predecessors, with five drivers' and constructors' title doubles secured since the dawning of F1's V6 Hybrid era. 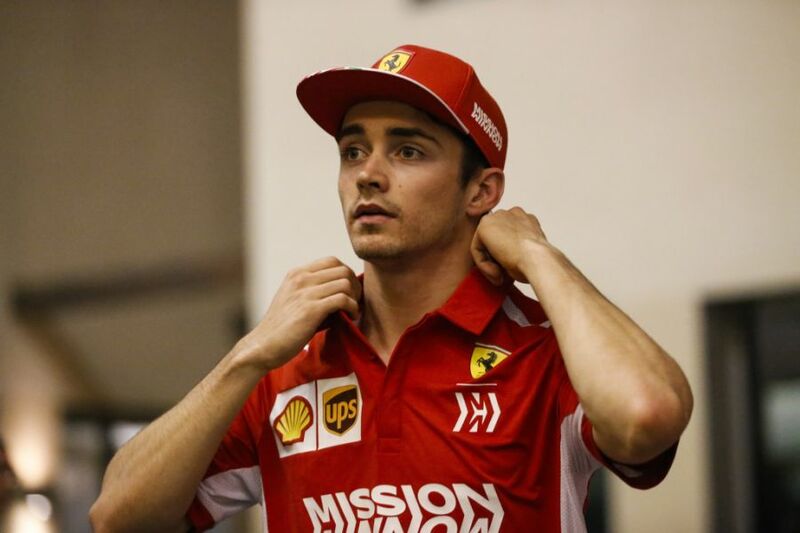 Ferrari have hired Charles Leclerc to partner Sebastian Vettel, who has struggled to stop Lewis Hamilton's title charges in each of the past two years. 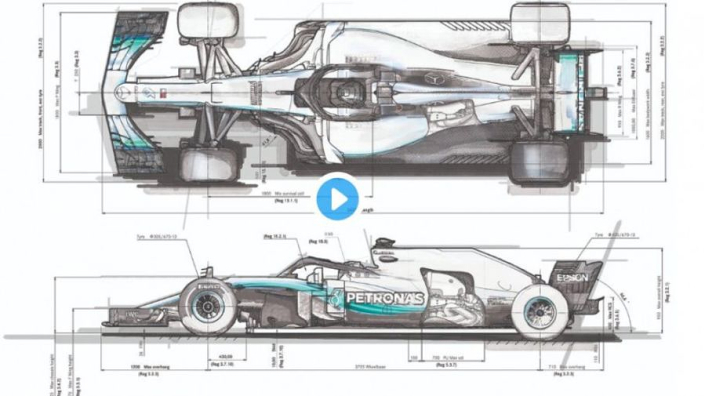 As Mercedes look to go one better than the Scuderia, and match tier record run of six consecutive constructors' championship triumphs, the Silver Arrows have let us in on the hard work that goes into making a car capable of challenging for honours.